Showcase your business and products for the decision makers in Probation and help promote community safety. Probation Partners Program provides business with unique advantages including access forums with the 59 California Chief Probation Officers, direct links to your home page from the CPOC Probation Partners | You will also receive an invitation to an annual “Partners Appreciation” event. The Chief Probation Officers of California has four affiliate organizations: CAPSA (California Association of Probation Services Administrators), PBMA (Probation Business Managers Association), PITMA (Probation Information Technology Managers Association) and CAPIA (California Association of Probation Institution Administrators). The Probation Partners Program is limited to businesses and organizations that provide services, products or programs that serve or enhance the probation mission and functions. The Probation Partners Program membership is subject to the approval of the Chief Probation Officers of California Executive Board or its designee. A Probation Partner is subject to be removed with or without cause and they may receive a pro rata refund. Your annual membership donation is tax deductible. Level benefits related to presentations, training, or other items may be modified to meet the needs of the Chief Probation Officers of California or a Partner. Probation Partners are given an optional benefit to sponsor CPOC trainings ($1500 per training) This includes a booth, your company marketed in training materials and a networking lunch (if applicable). The Chief Probation Officers of California wish to thank these businesses and organizations for their support. Click on our Partner’s name below to go to their website and learn more about their products and services. 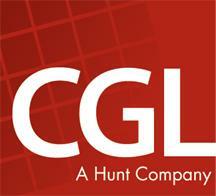 CGL Companies was founded in 1974. Their focus is to provide dynamic, creative and practical solutions to system and facility development needs. Being a partner and advocate for its clients, they seek to fulfill every operational and facility need through superior service by providing a single point of contact from project launch to completion. CGL applies decades of experience with justice and public facility planning, design, program management, facility maintenance, and development and finance services to create the most well-rounded program for each challenge. CGL has provided its broad range of services in 17 countries abroad, all 50 US states and more than 500 counties. GEO Reentry Services is the nation’s leader in safe, secure alternatives to detention and reentry services for offenders released to community treatment and supervision. Geo Reentry Services provides reentry services in 16 states and operates more than 80 residential and non-residential community-based programs. Today, GEO Reentry Services supports correction agencies nationwide with flexible options such as residential housing and treatment, day reporting programs, and in-custody treatment and training. Justice Benefits, Inc. (“JBI”) specializes in federal revenue maximization for state and local political entities. JBI successfully files Title IV-E administrative claims for Juvenile Probation Departments in seven (7) states and over 100 counties. Our goal is to accurately maximize each claim while adhering to state and federal guidelines. JBI has developed a California DSS approved, case specific, web based random moment time study (RMS). Our RMS easily documents the probation officer’s time, provides detailed reports each quarter and generates the needed candidacy list for each of our counties. We remain committed to providing excellent service and accurate work in compliance with the Administration of Children and Families, OMB A-87 and DSS guidelines! Lexipol is America’s leading source of state-specific policy and training solutions that reduce risk, lower litigation costs and improve personnel safety in law enforcement and probation agencies, fire departments and corrections facilities. Delivered via an online platform and mobile app, Lexipol’s content is continuously updated to address legislative changes and evolving best practices. Using accountability tools and integrated training, Lexipol provides a cost-effective way for agencies to enhance policy compliance and understanding, allowing leaders to focus more resources on serving their communities. With principal offices in Dallas, Texas, and Irvine, California, Lexipol offers policy management solutions to more than 3,500 agencies in 35 states. 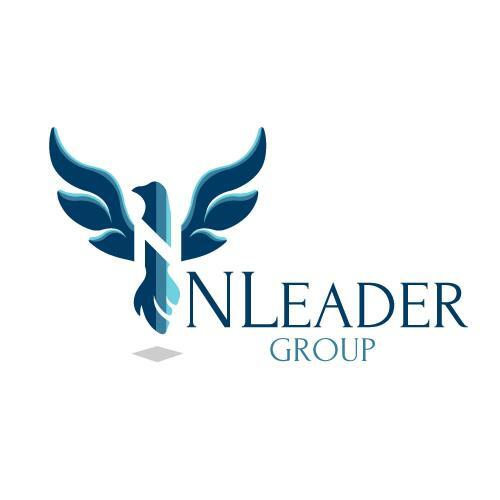 NLeader Group, LLC (NLG) provides industry-leading technical expertise in federal reimbursement programs, including Medicaid Administrative Claiming (MAC) and Targeted Case Management (TCM). From full-scope program management to project-specific consulting, we streamline the process for you, maximize your leveraging opportunities, ensure compliance, and minimize audit risk. NLG also provides solutions for compliance. Developed in accordance with guidelines and coding structures as outlined in applicable federal reimbursement programs, TractivityProTM provides the ability to easily and accurately track activities from anywhere your staff works, via the web or with our downloadable mobile app. NLG is dedicated to ensuring success in all your federal funding programs. Since 2005, Satellite Tracking of People LLC has provided state and county agencies across the U.S., including the California Department of Corrections and Rehabilitation and many California counties, our innovative, proven and reliable GPS and RF monitoring system to supervise adult and juvenile enrollees in the community. As a customer-focused Company, we develop and launch new functionality in our hardware and software that meets the evolving needs of the industry, which started with BLUtag, the original one-piece GPS monitoring device. BLUtag has been used by government agencies to supervise enrollees in the community longer than any other one-piece available in the market today. We welcome the opportunity to demonstrate our system to prospective customers and for those agencies to test it for a two-week no-cost and no-obligation trial. We provide all equipment, training and technical support at no cost to the agency. SCRAM Systems is a leading provider of client management solutions for probation and parole agencies. Our portfolio includes advanced alcohol and location monitoring technologies that includes SCRAM Continuous Alcohol Monitoring, SCRAM Remote Breath, SCRAM GPS, and SCRAM House Arrest. 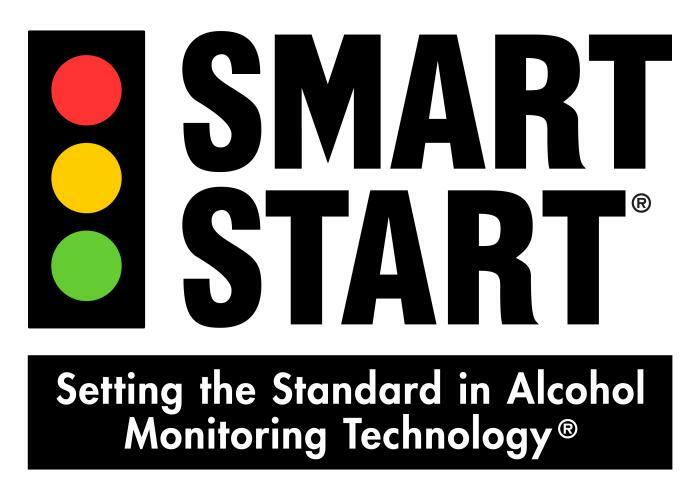 The company’s flagship Continuous Alcohol Monitoring (CAM) technology, launched in 2003, revolutionized the way courts, agencies and treatment providers monitor and manage alcohol-involved offenders. In addition, SCRAM Systems has recently launched a cutting edge EBP-client management and automated behavioral response software system for community corrections. The Change Companies® is a national publishing, consulting, training and video company that works with leading industry experts to develop effective, evidence-based materials that assist individuals in making positive life change. Our products and services are used in the fields of prevention, treatment, impaired driving, criminal justice and healthcare. Our mission is to put the most effective tools at the lowest possible cost, into the hands of the end user who is working to make positive life changes. Tyler Technologies is a leading provider of end-to-end information management solutions and services for local governments. Tyler partners with clients to empower the public sector — cities, counties, schools and other government entities — to become more efficient, more accessible, and more responsive to the needs of their constituents. Tyler SupervisionTM , formerly CaseloadPRO, is the comprehensive criminal justice case management system that helps supervision departments efficiently manage caseloads, easily track every step of the process, and share information across agencies and jurisdictions. This web-based SaaS solution puts intuitive features such as automated check-ins, automated appointment reminders, and active tracking of electronic monitoring bracelets to work, allowing departments to manage clients anytime, anywhere. Tyler Supervision seamlessly integrates with Odyssey® and Incode® Court, empowering data sharing across agencies and jurisdictions.